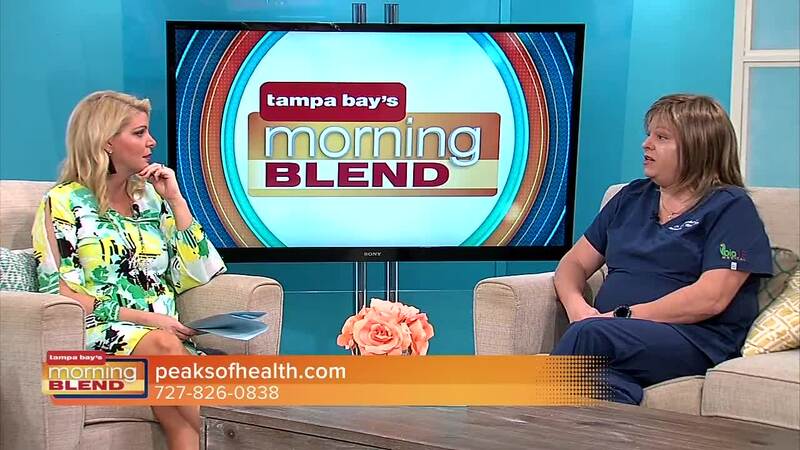 We discuss Stem Cell Therapy. 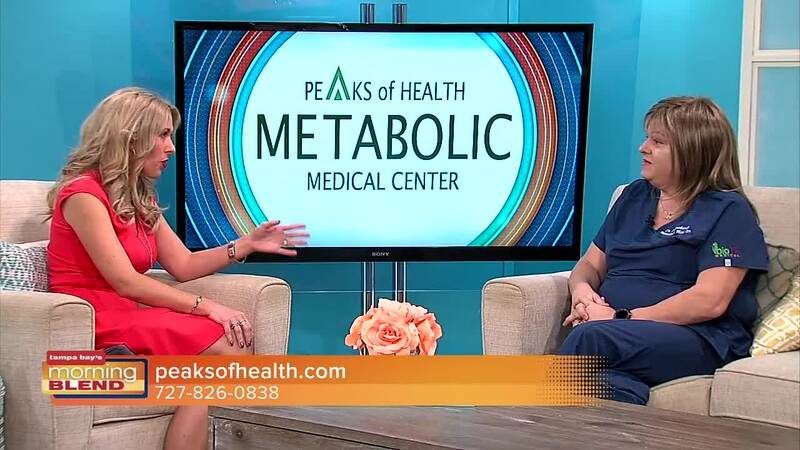 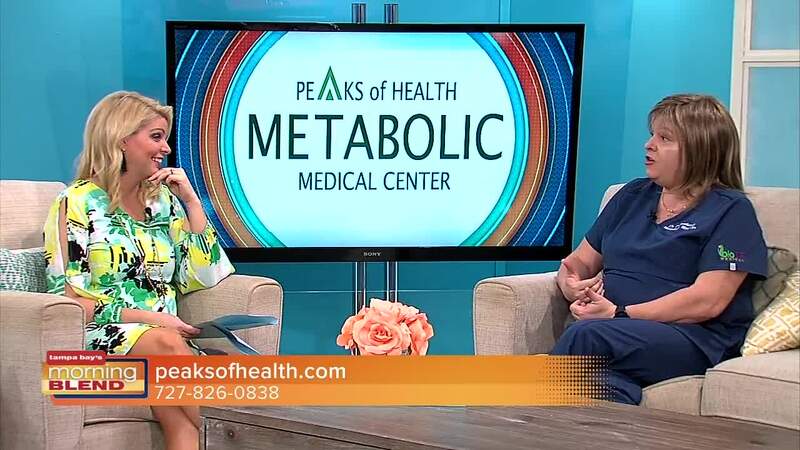 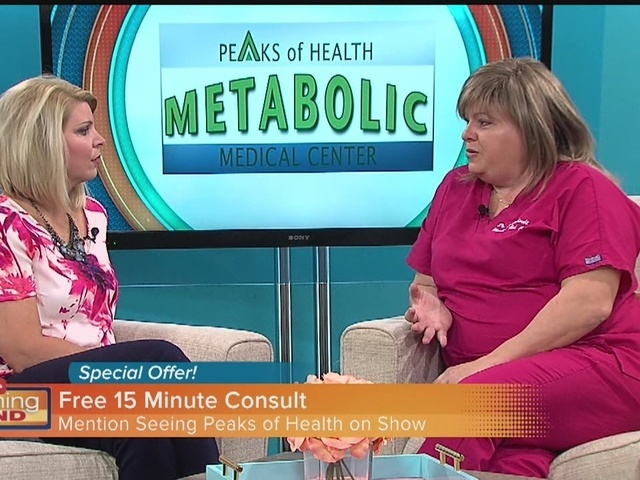 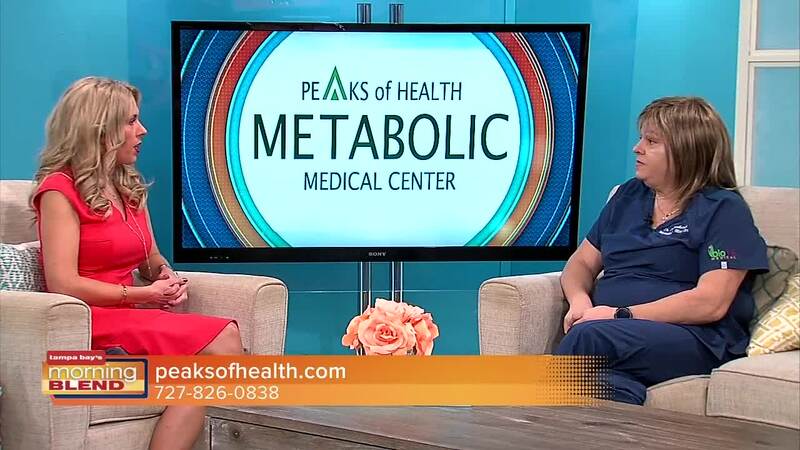 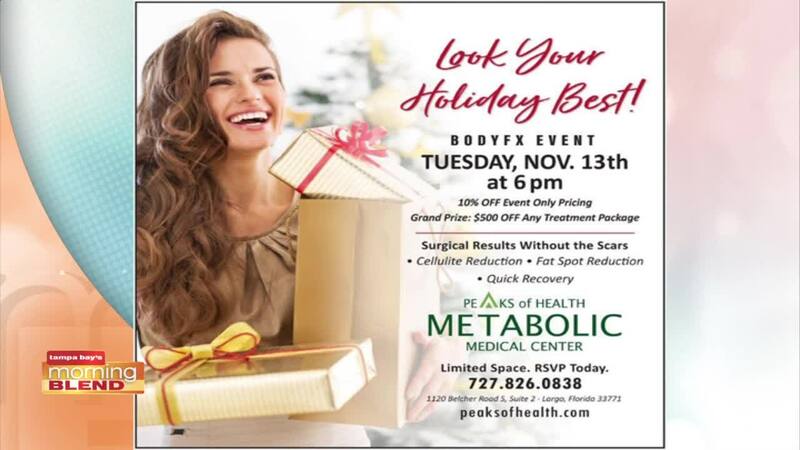 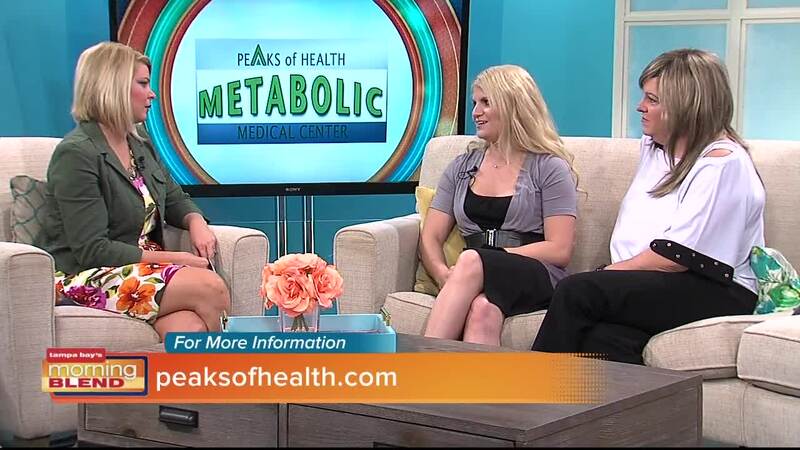 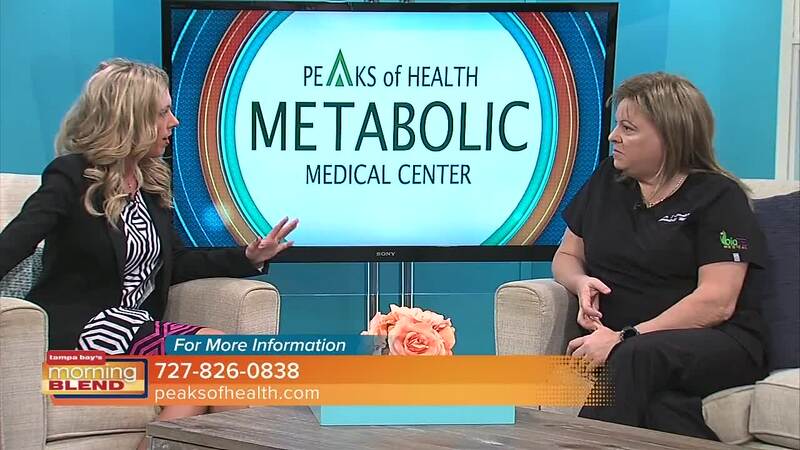 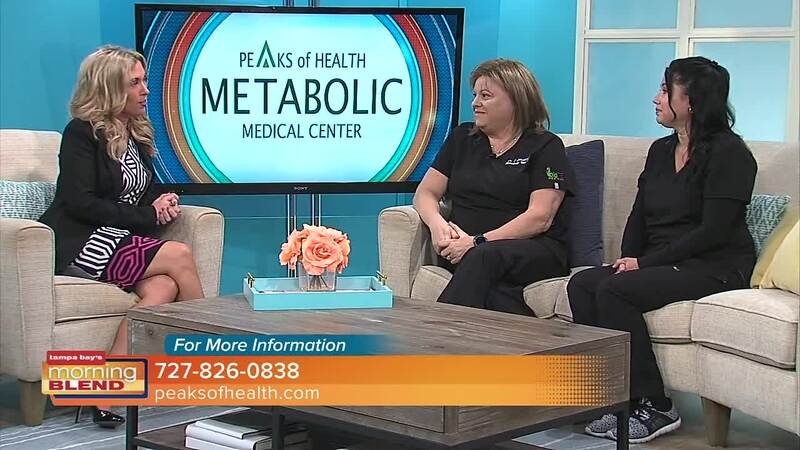 Peaks of Health Metabolic Medical Center was established to address the underlying cause of a disease. 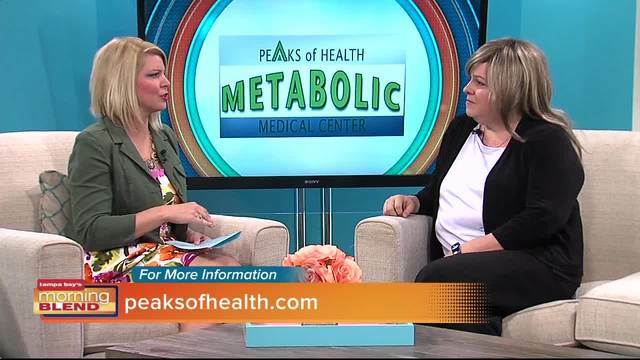 You'll find more information about this topic and many others on our website, www.peaksofhealth.com .